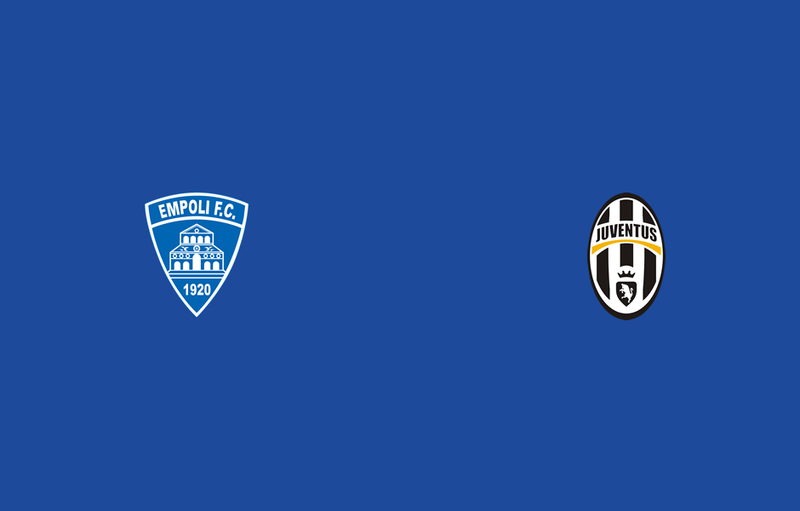 With a series of frustrating results in the recent past Juventus are looking to break into some good form versus Empoli. Consider it a warm-up match before the crucial Champions League game versus Olympiakos. Of course, warm-up implies a good result, but Empoli are no push overs. However, given that midweek fixture, Max Allegri is very likely going to rotate much of the squad. In defense he doesn’t have too many options to do so, but aside from that new faces should sprinkle the side. The same old defense I mention is the trio of Leonardo Bonucci, Giorgio Chiellini, and Angelo Ogbonna. Andrea Barzagli and Martin Caceres are on the way back from injury, but not fit yet. Meanwhile Luca Marrone is back in action, but he still needs to get match fit, so he may see some time as a substitute – also in midfield potentially – but he will certainly not start. 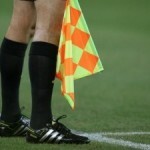 Out wide, Allegri would like to rotate, but again his options are limited. It’s rumored that Roberto Pereyra could see a start at right wing back, but I’d expect Lichtsteiner just to be safe. Kwadwo Asamoah will start, as Patric Evra is injured. In the midfield, Allegri definitely will rotate. Expect to see Andrea Pirlo starting, while his partners will probably be Paul Pogba and then either Arturo Vidal or Roberto Pereyra. Marchisio should be rested, I imagine he will be the regista versus Olympiakos, and then with Marrone unable to start there’s not really a chance to rest too many of our starting midfielders. Finally, up top Allegri is resting Carlos Tevez, and most likely Fernando Llorente too. Allegri spoke at length about his strikers in his press conference. He revealed, amongst other things, that he has eased Alvaro Morata into starting because at Real Madrid he rarely started, so his inexperience with consistently starting plus his injuries forced Max to ease the Spaniard in. Morata is highly likely to start, and his partner will probably be Sebastian Giovinco, but could be Kingsley Coman. Llorente might partner with Morata, as Allegri spoke about that in his presser, but Llorente could also be rested. Empoli is a frisky team. Even if they probably don’t have the same quality of other teams involved in the relegation battle, they make do with great intensity and an organization that had continuity throughout the years. They have won only game so far (an impressive 3-0 against the direct opponent Palermo), but they had several good matches. 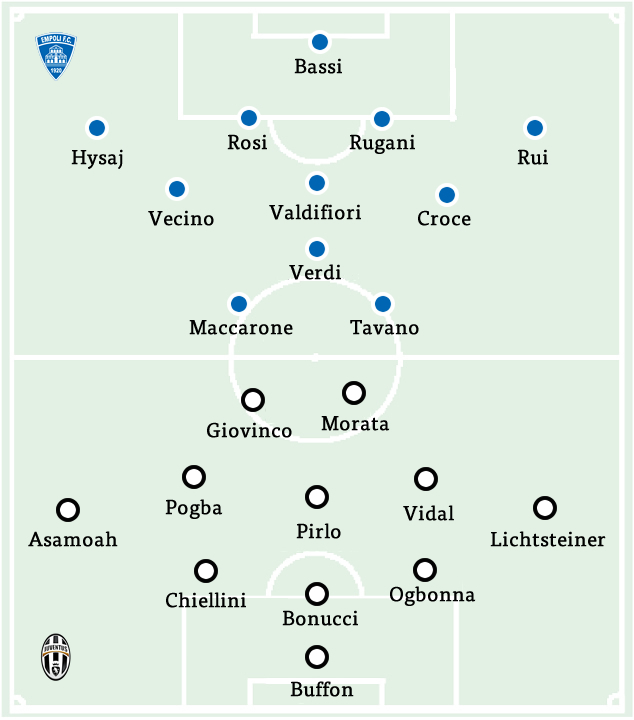 They played well against Roma and Udinese, for instance, even if they lost. 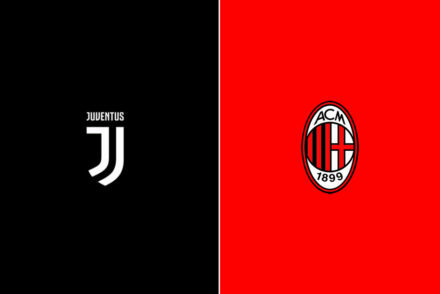 They got a 2-0 lead outplaying Milan (the match ended 2-2 as they eventually run out of gas). They drew against Cesena, Chievo Verona and Genoa. However, they come off two bad performances in a row: they lost 4-0 against Cagliari at home and 3-1 against Sassuolo (they got an early lead, but it wasn’t exactly deserved). Newly promoted teams usually got off to a good start thanks to the prolonged effect of the enthusiasm for reaching the top league, then they slump as the opponents study them better. If they manage to bounce back in midseason, they have a chance of avoiding the drop, otherwise they are doomed. Empoli might have already entered the second phase. Their fullbacks (Elsed Hysaj can play on both flanks, Vincent Laurini on the right and Mario Rui on the left) are surely very effective when they attack, but they tend to be liabilities when they are put under constant pressure. Their midfield is muscular, but they lack creativity. Francesco Tavano and Massimo Maccarone were destroyers of worlds in Serie B, not so much in Serie A. Their roster is flawed and not particularly deep. It’s not because of they are not smart, but they lack the financial resources. This doesn’t mean that they don’t have quality players: the centre-back Daniele Rugani, co-owned by Juventus, definitely stands out and he was even called up by Antonio Conte. Manuel Pucciarelli, despite starting the season as a backup, has rised and now has a prominent role in the squad. The architecture of the team has been the same for years. A solid 4-3-1-2 that relies on the fullback pushing down the wings, on the unpredictability of the CAM (Simone Verdi or Piotr Zielinski) and on the incisiveness of the strikers’ duo. As mentioned, Pucciarelli has often replaced one of the two starters, providing more pace and dribbling skills. 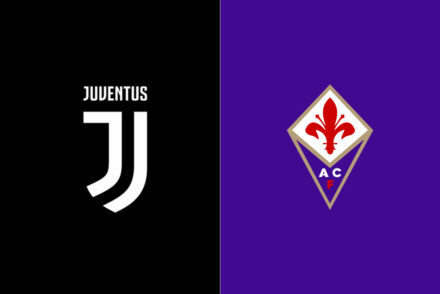 The midfield is usually composed by the two veterans Daniele Croce and Luca Valdifiori and Fiorentina loanee Matias Vecino. Davide Moro could have a chance of starting if they rotate a bit. Franco Signorelli and Diego Laxalt haven’t played well. They are a grit and grind team that will be involved in the relegation battle until the end. They’ll have to be able take advantage of every favorable situation in order make important points. They are particularly dangerous in the set pieces: Rugani has scored one goal, Lorenzo Tonelli three. 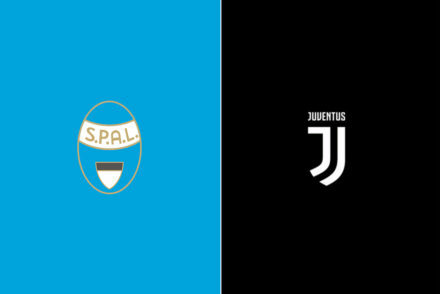 In my opinion, they have one of two worst rosters in Serie A, but they are extremely well coached by Maurizio Sarri, a coach that quietly came through the ranks and is proving to be of most prepared coaches in the league. All things considered, a nice opportunity for Juventus to bounce back after the tough loss against Genoa.